Ever since Mick Mulvaney was appointed Acting Director of the Consumer Financial Protection Bureau (CFPB), he has implemented a slew of measures meant to strip the agency of its purpose and structure, leaving an empty stalk where once there was a substantial agency capable of enforcing meaningful regulations. After launching a top-to-bottom review of the CFPB, Mulvaney, a long-time opponent of the agency, diminished the CFPB’s ability to enforce regulations pertaining to cases of discrimination. More recently, he disbanded the Consumer Advisory Board (or CAB), firing all 25 CAB members and promising to replace them with a smaller committee. The board, in its original form, was responsible for offering advice to the CFPB on matters of policy and regulations. Ostensibly, that will be the role of the new replacement board. Prior to being fired, 11 members of CAB spoke out at a press conference, accusing the new Director of cancelling legally-mandated meetings, ignoring counsel when it was offered and jeopardizing the future of the agency. In addition to guarding against leaks, Mulvaney may also be interested in the “multi-hundred thousand-dollar- a year savings” cited by Anthony Welcher, a policy advisor for external affairs. Operating costs for the new CAB will be $150,000. The new board will be composed of “a mixture of representatives and Special Government Employees,” which means the members will be exempt from rules pertaining to financial conflicts of interest. 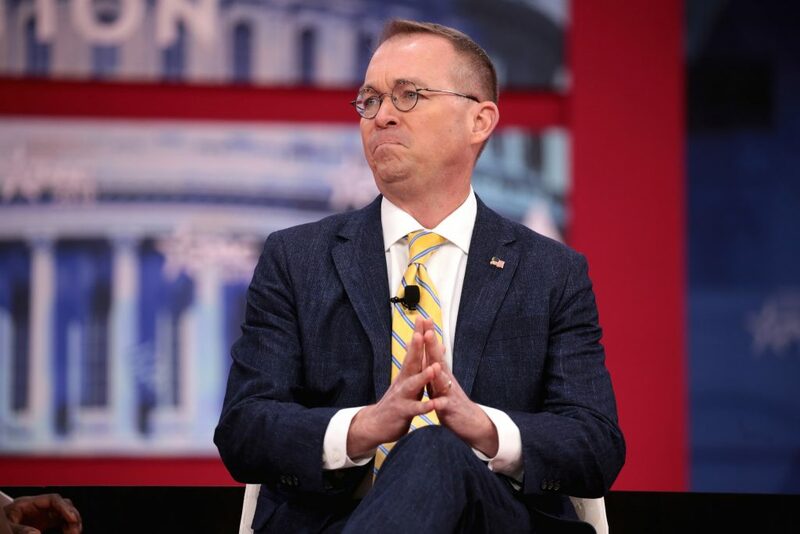 Under Mulvaney’s temporary leadership, an agency meant to protect consumers against deceptive practices may wind up doing very little whatsoever. Whereas Richard Cordray, the former director, filed a case once every week, Mulvaney has pursued a mere two cases during his several months in office. This does not bode well for consumers.